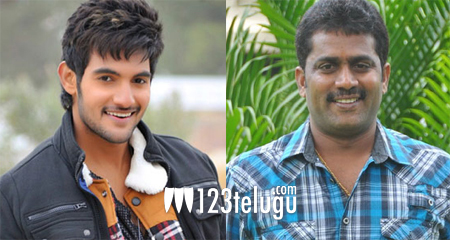 Aadi’s next with Veerabhadram Chowdary? Young hero Aadi, who is doing some interesting films off late, will soon work in the direction of Veerabhadram Chowdary. Story sittings of this film are currently on and the project will most probably kick off some time in March. Both Veerabhadram and Aadi would like to make a come back as their previous films did not meet the audience expectations. Noted producer Anil Sunkara will most likely produce this project. Keep watching this space for more updates on this project.